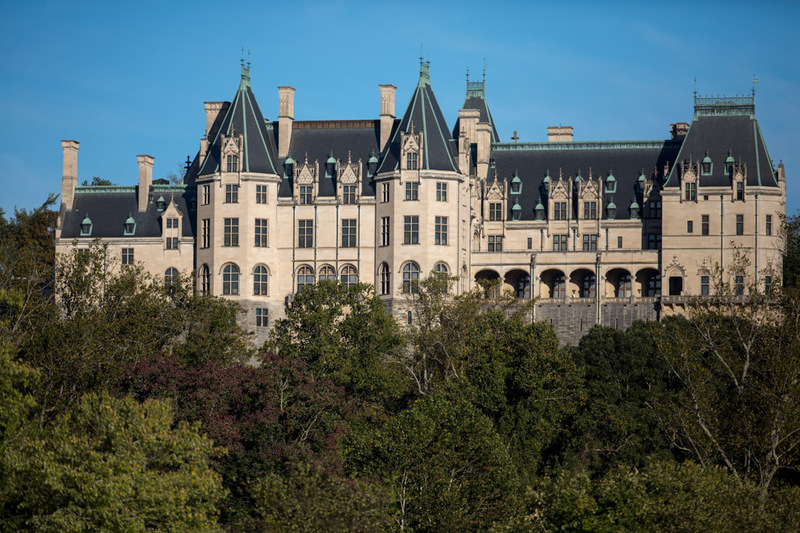 Possibly the most scenic views of the Biltmore Estate with long range views of the Blue Ridge Mountains. Named after the statue at the top of the hill over looking the house, Diana the goddess of the hunt. Why you will like this location? The views, if you are proposing at the Biltmore you may want the house in the background. If so this is your spot. This is the large open area on the south side of the house. In the far corner is the “Tea House” which is really romantic with long range views. This area can be extremely busy depending on the time of day. We recommenced either first thing in the morning or late afternoon, sunsets can be amzing from the Tea House. This is the place for back light portraits with a warm feel and long range views. There are a few different gardens at the Biltmore, we are specifically referring to the Walled Garden and Rose Garden. This is a great place for portraits and proposals from April through October. Starting in April the walled garden comes alive with Tulips. 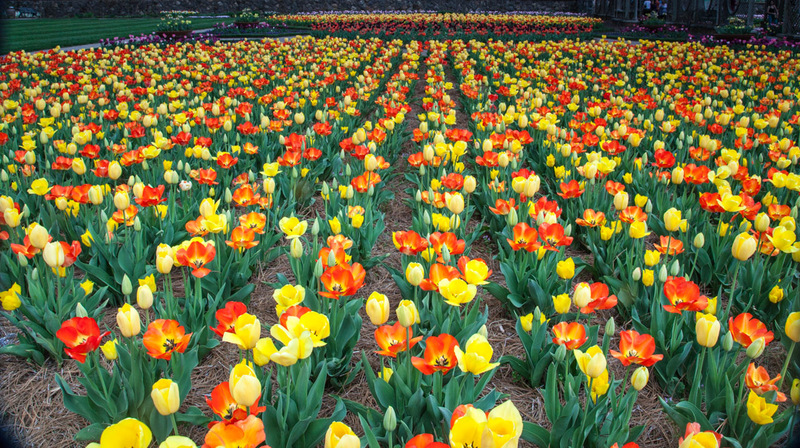 Truly one of the most beautiful Tulip gardens in the world. If you are looking for a romantic place to get away from the crowds first thing in the morning this is the place. Early May they start adding annuals and removing the Tulips. This is also when the azaleas bloom. Looking for roses, these normally start blooming in June and go strong through September. Anytime from April – October and this area will be great for popping the question or an engagement shoot afterwards! Great way to see the estate and set the mood. 90 minute private carriage ride. There are some really great views of the backside of the estate on the ride. This is another popular spot to propose. The lagoon may not be the first thing that comes to mind when your thinking of spots to propose at Biltmore. But this is one of the most private view of the house. This is also a great place for a picnic. Wow wow wow. This is the place for wedding photography and engagement photography if the crowds are gone. Covered by very old wisteria vines this is possibly our favorite spot. Even when not in bloom this is an amazing spot. Always a favorite the Italian Gardens are names after there Italian sculptures. This area has three large symmetrical reflecting pools which are filled with koi, lily, and other aquatic plants. There are also several vine covered bench areas which make great shots. If you get lucky and there is no wind and still water we can capture some amazing reflection photos. Just a short hike or drive from the Walled Gardens is another amazing scenic area. Located at one of the highest rated hotels in Asheville. This is a great place to stay and the veranda really sets the mood. Staying at the Inn allows you access after hours which makes for some unique engagement photography opportunities. This is one of the go to spots if the weather bad. Like horses? Biltmore has 80 miles of trails all over the estate. 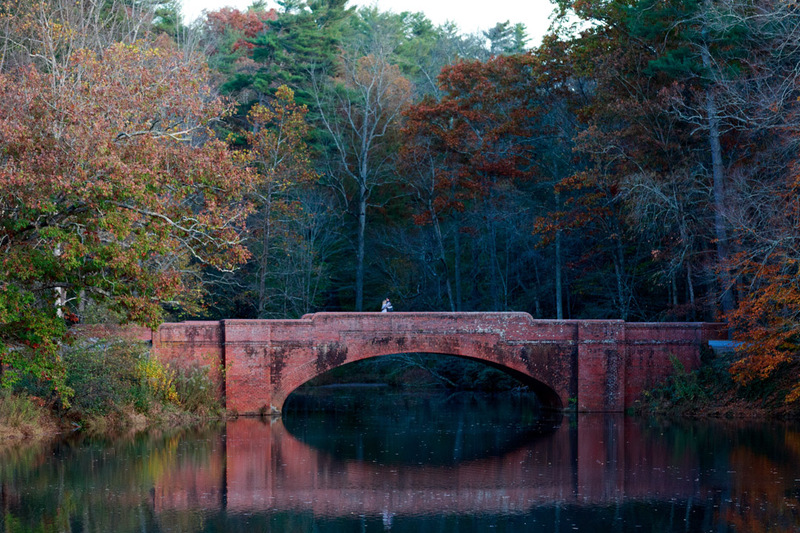 Some of the best views of the French Broad river on the estate can be found on these trails. We can setup out of sight along the trail to capture you surprise proposal. After the proposal we can take a ride for some of the most romantic engagement photos. The thing is there are few thing that Will and Julie love as much as photography. You guessed it one of those are hiking! We are willing to hike anywhere on the estate to capture you popping the question or engagement session. 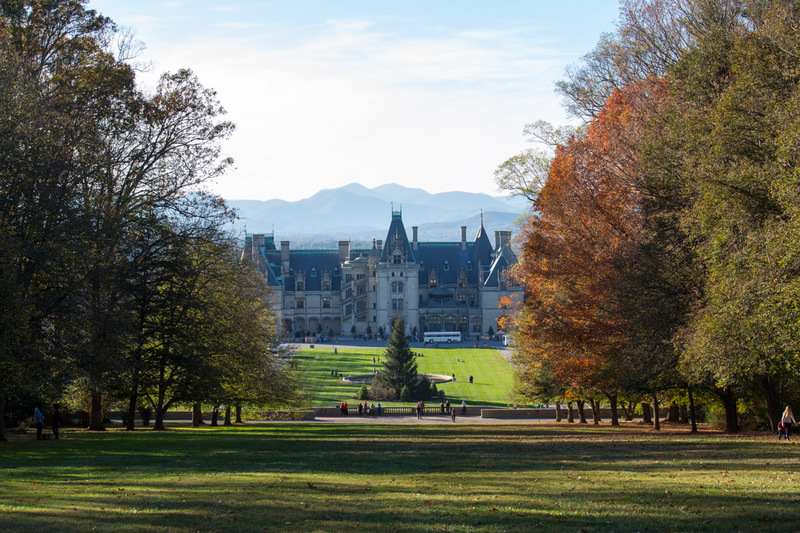 We would love to help you plan your perfect Biltmore Proposal. 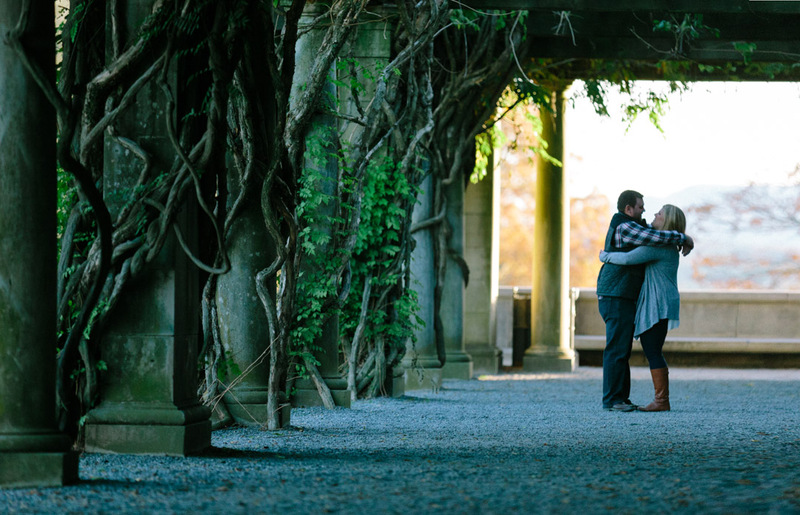 If you have any questions or to book us for your proposal or engagement shoot at the Biltmore Estate Contact US The Biltmore house is one of the most romantic places to propose in Asheville.